Perpetual Motion is an album of classical music released in 2001. The album is unique in that none of the pieces featured on it are played on the instruments for which they were written. Arrangers Béla Fleck and Edgar Meyer won a Grammy in 2002 for their arrangement of Claude Debussy's "Doctor Gradus Ad Parnassum". The album also won a Grammy as Best Classical Crossover Album. 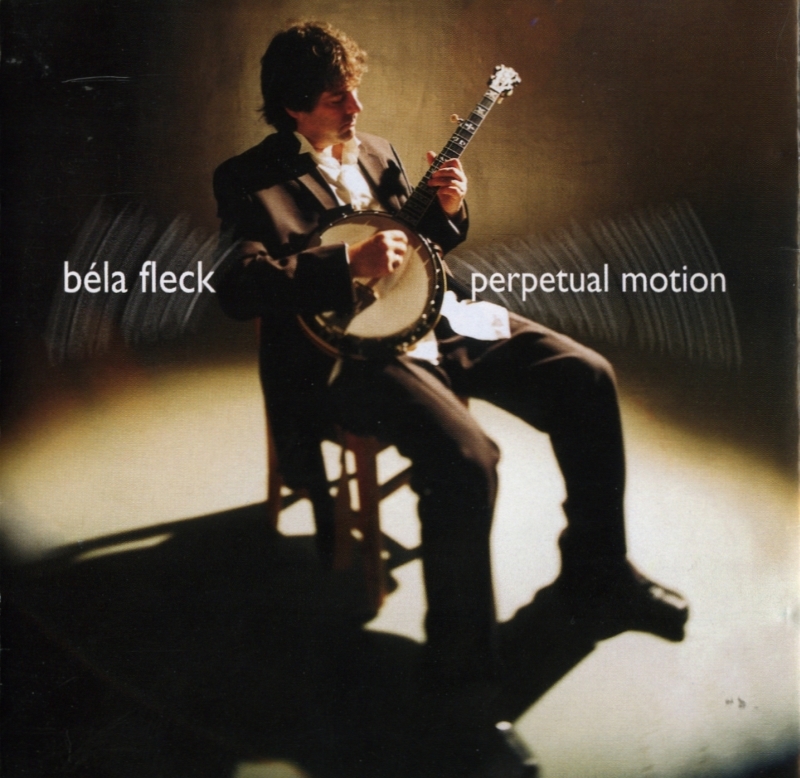 Fleck assembled a group of musicians well-known on their own instruments: violinist Joshua Bell, cellist Gary Hoffman, percussionist Evelyn Glennie, double-bassist Edgar Meyer, mandolin player Chris Thile, and guitarists John Williams and Bryan Sutton.